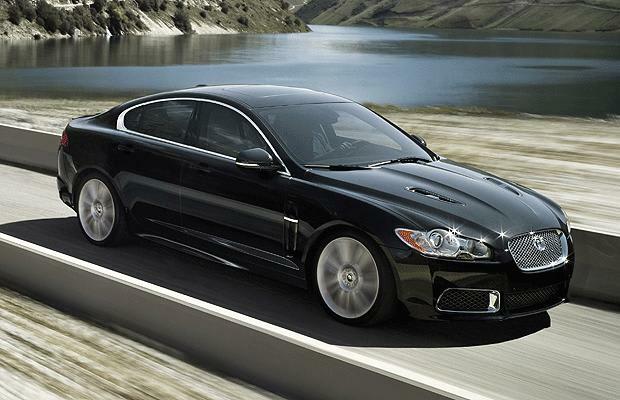 Antron Says: "I like the new Jaguar XF R. The designer of Aston Martin designs them now. The coupe is hot, too, but I'm always thinking four door, because I know I'm not going to be able to get away with that because of my kids. They're nice cars, and they are reasonable priced, too, at just below $100,000."